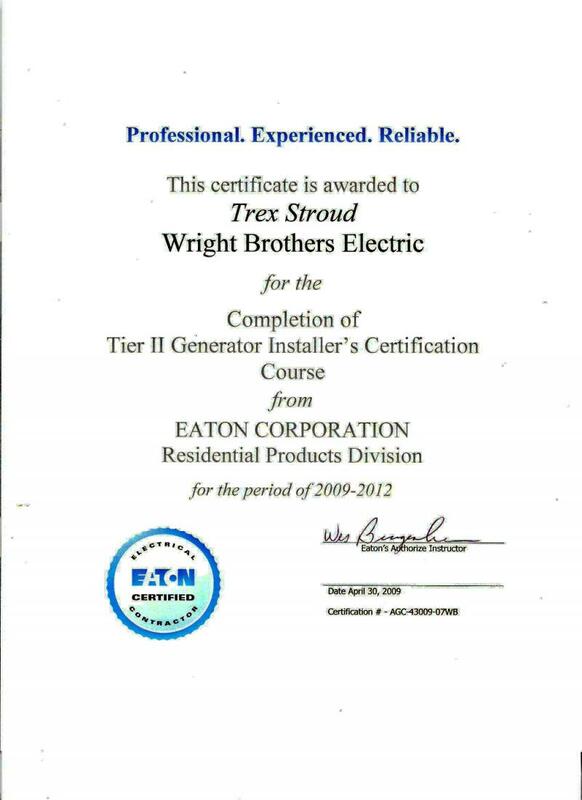 Wright Brothers Electric Co., Inc.
Wright Brothers is owned and operated by Trex and Cynthia Stroud. We are an A+ rated member of the Better Business Bureau. Our company was started by Cynthia's father, Vernon Wright in the late 1960's. He incorporated in 1972. From the humble beginnings of working out of his home he grew Wright Brothers into a quality organization. Cynthia & Trex began working part-time in the company in 1987 while going to college. Part-time turned to full time and the company was purchased from Mr. Wright in 2000. 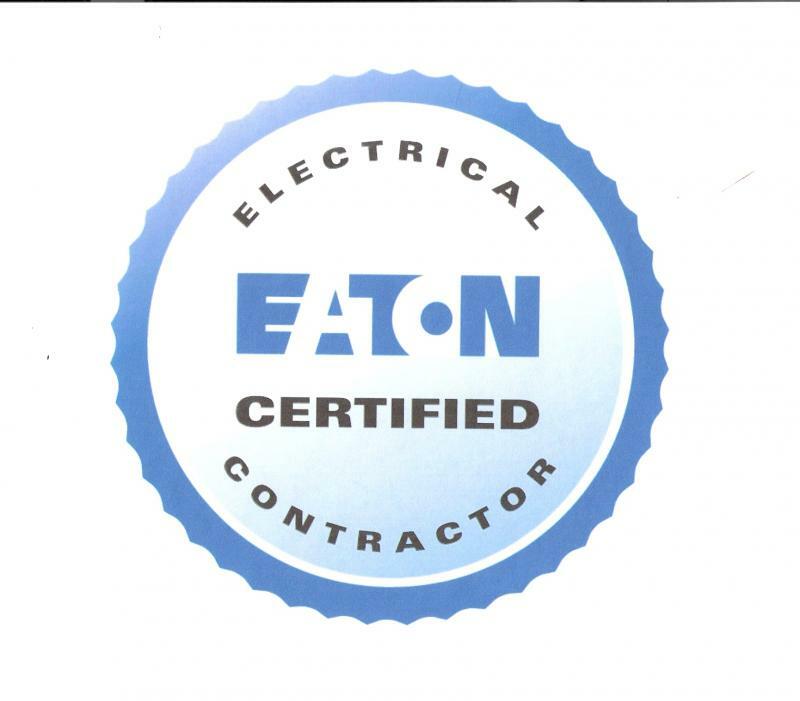 Copyright 2009 Wright Brothers Electric Co., Inc.. All rights reserved.